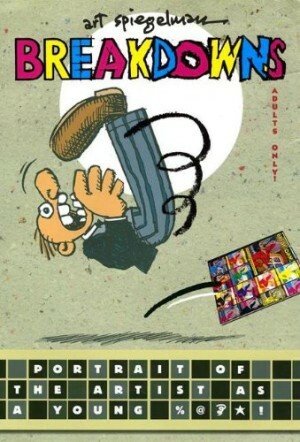 Breakdowns – Portrait of the Artist as a Young %@?*! 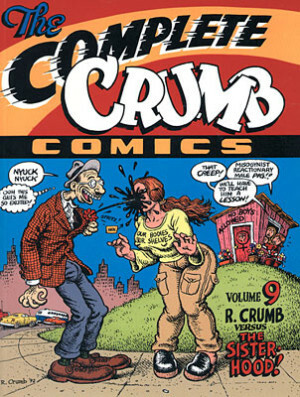 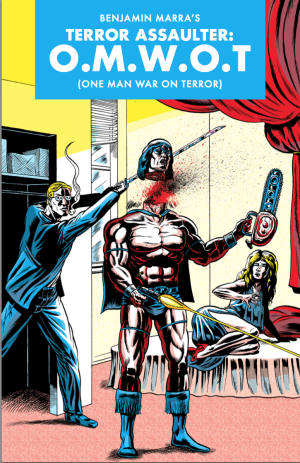 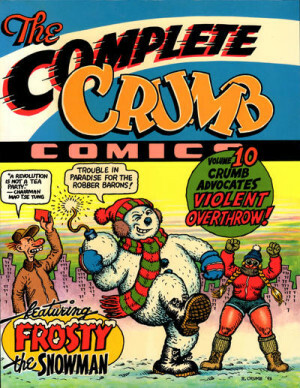 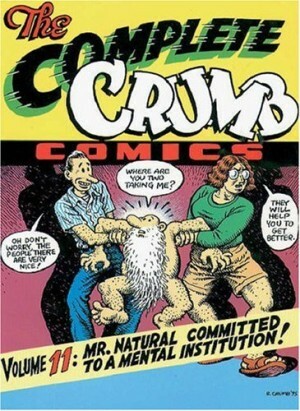 The Complete Crumb Comics Vol 10: Crumb Advocates Violent Overthrow! 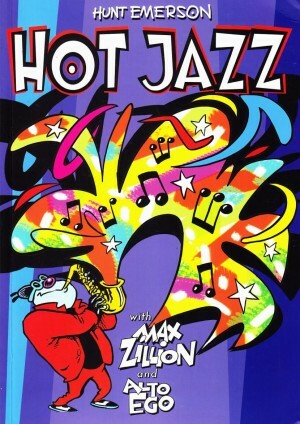 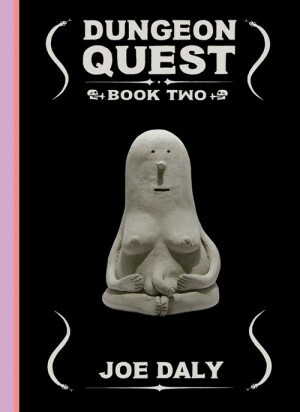 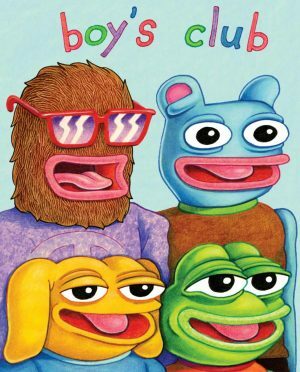 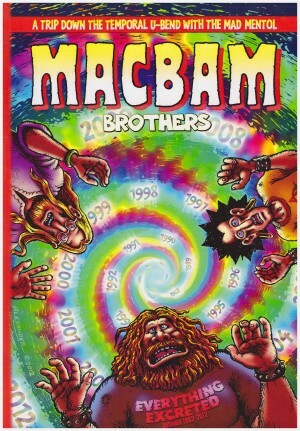 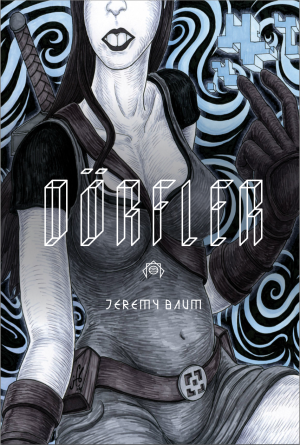 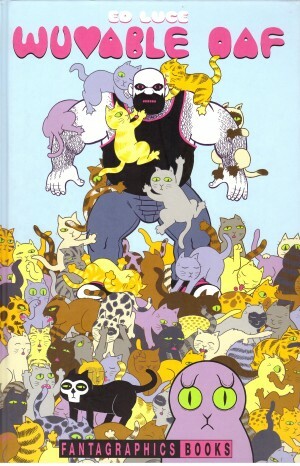 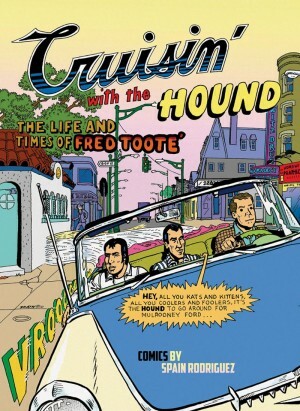 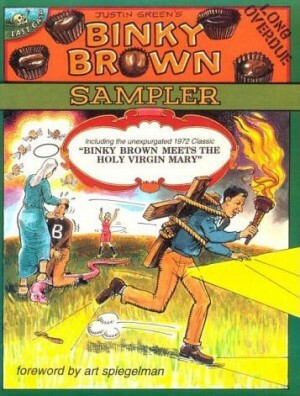 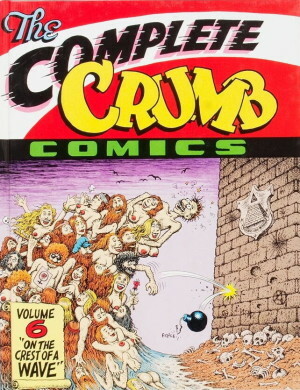 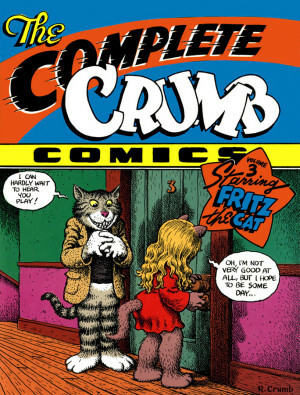 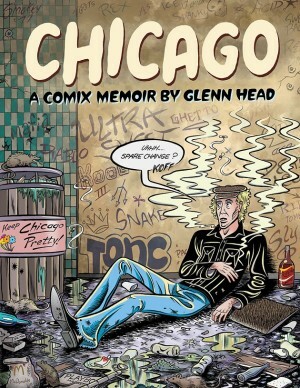 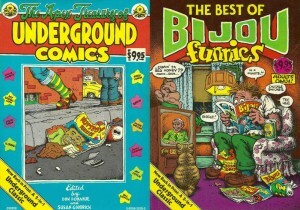 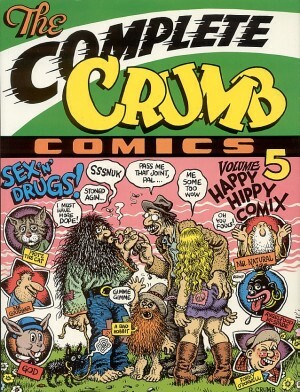 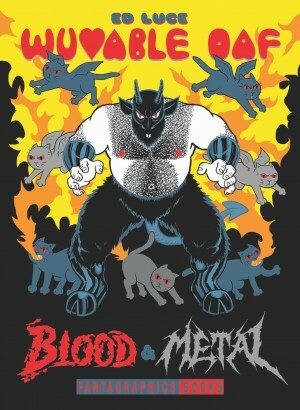 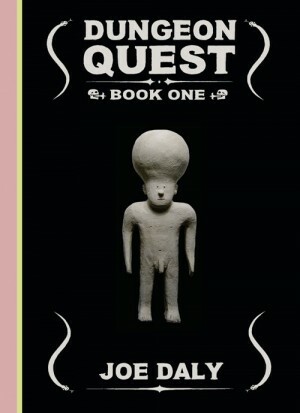 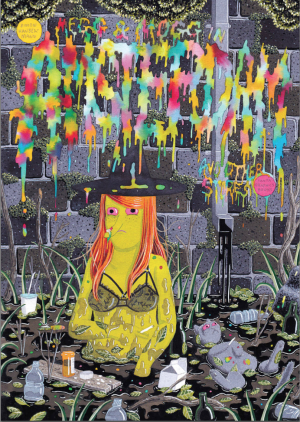 The Complete Crumb Comics Vol 7: Hot ‘n Heavy! 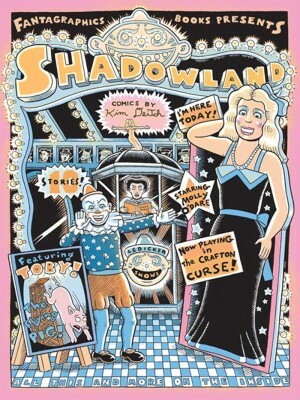 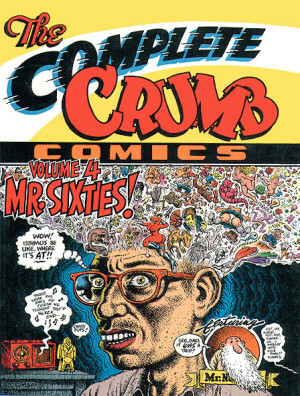 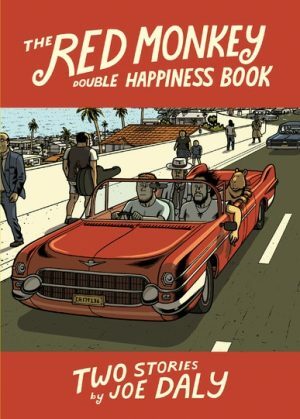 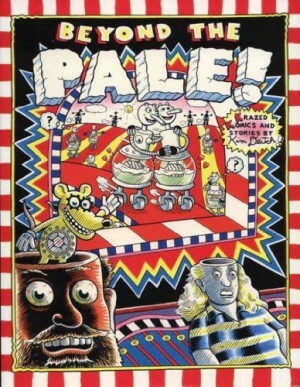 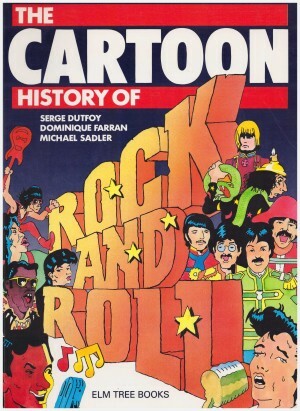 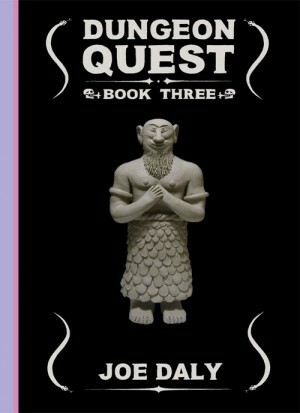 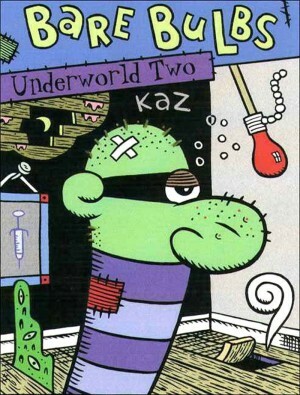 The Complete Crumb Comics Vol 4: Mr. Sixties!